Broadacres is an ideal suburb for business and leisure. With many office parks in and around the area, networking opportunities are available to you. Suburbs such as Dainfern, Chartwell and Fourways surround this area. 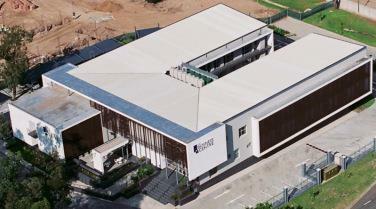 With access to main roads and Lanseria International Airport, businessmen can travel to client meetings with ease. Sandton Convention Centre is located just 20 minutes away from Fourways North Business Centre, allowing your company to attend regular conferences and exhibitions. Numerous retail outlets in and around the area bring convenience to all businesses renting office space at Fourways North Business Centre. Up market developments such as Broadacres Lifestyle Centre, Cedar Square and Fourways Mall offer a number of restaurants, banks, gyms and shops for you to visit. If entertainment is what you are looking for, look no further than The Barnyard Theatre in Broadacres and Montecasino. Take some time to unwind and experience theatre at its best with your colleagues. 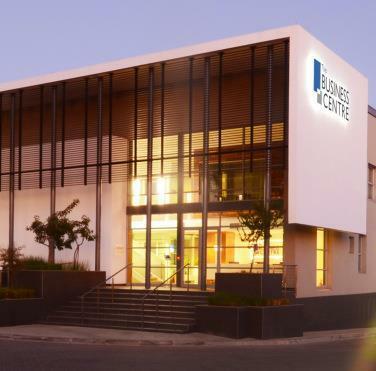 This striking suburb with main attractions in a prime location makes it advantageous for businesses looking to expand, whilst being located in an exclusive office space. With many office parks in and around the area, networking opportunities are available to you.